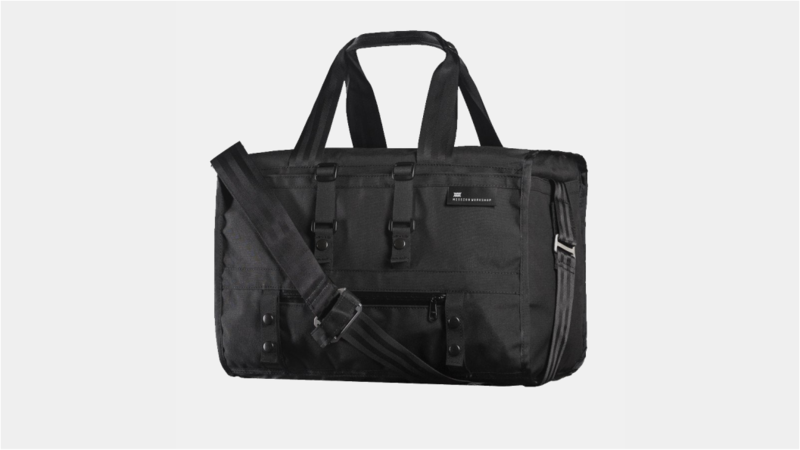 The Transit weatherproof duffle bag can be taken anywhere. Wether your heading over to hang with the bros or taking a trip, this bag is ready. With four cargo pockets grabbing and stashing gear is super simple. 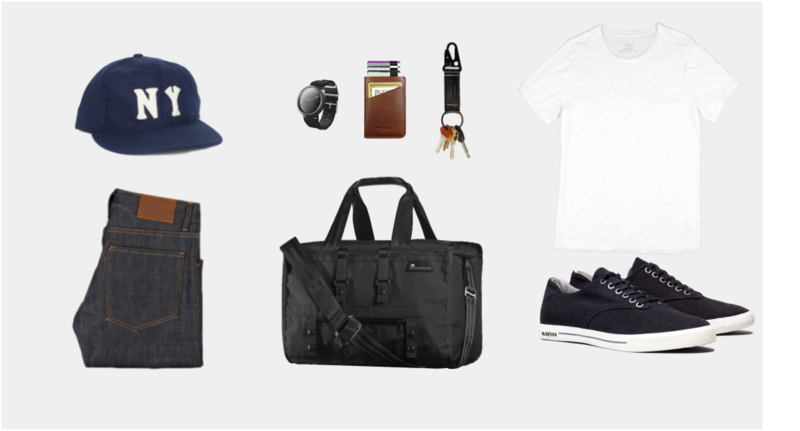 Inside the bag are four additional cargo pockets and a separate zippered padded laptop sleeve. Multiple carry options include: hide-away grab handles, a removable-quick adjust shoulder strap and for times when the load is heavy, an optional backpack harness that can be ordered separately. In addition, the bag securely attaches to a front porteur style bicycle rack. Made in the USA from domestic and imported components. Tested and approved by the team. Authentic reproduction of oldies but goodie ballcaps. Ebbets hats come standard with Wool broadcloth, Standard Visor, Horse hair buckram crown, Satin taping, Felt emblem, Cotton sweatband. All Ebbets Field hats are made in the USA. 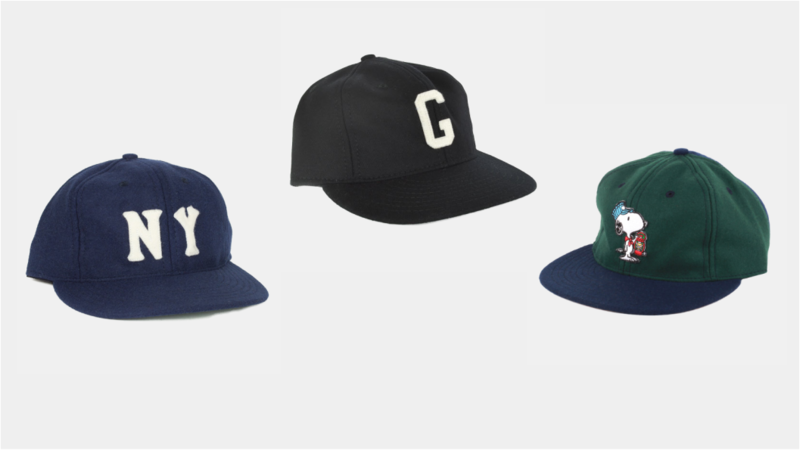 So if your looking for a quality hat, Ebbets would be our go to. Tested and approved by the team. 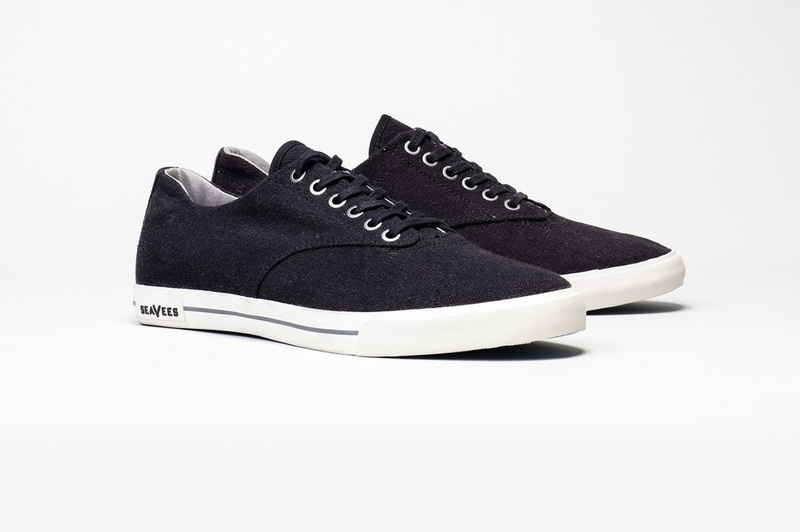 The 08/63 Hermosa Plimsoll sneaker features classic style and fit with black textured linen upper and vintage wash finish made exclusivly by SeaVees. Flat eyelets are antique nickel and thin laces are made from waxed cotton. Lined in soft brushed chambray and featuring a custom contoured perforated footbed that provides cooling and comfort. The signature herringbone outsole design offers maximum slip resistance and long-lasting wearability. Tested and approved by the team. Heather Jersey Short Sleeve Crew Neck Tee by Save Khaki. Made in the USA with a lightweight, garment-dyed heather jersey cotton-blend fabric. 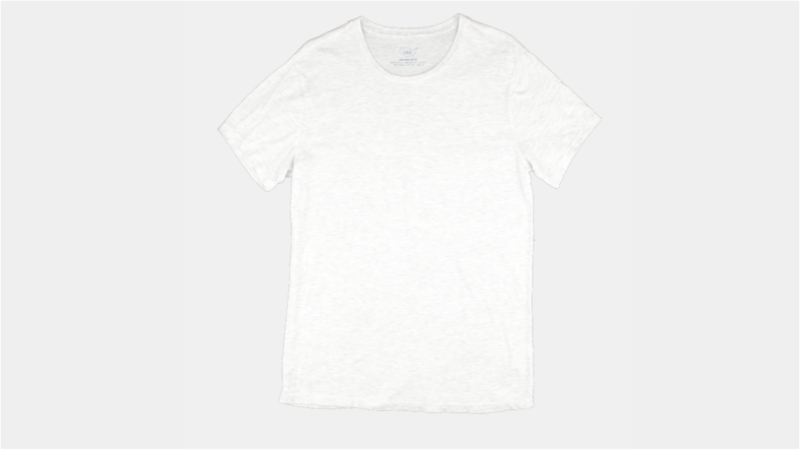 This tee features a ribbed crew neckline, straight hem, slim fit, 99% cotton, 1% polyester and Ribbed crew neckline. 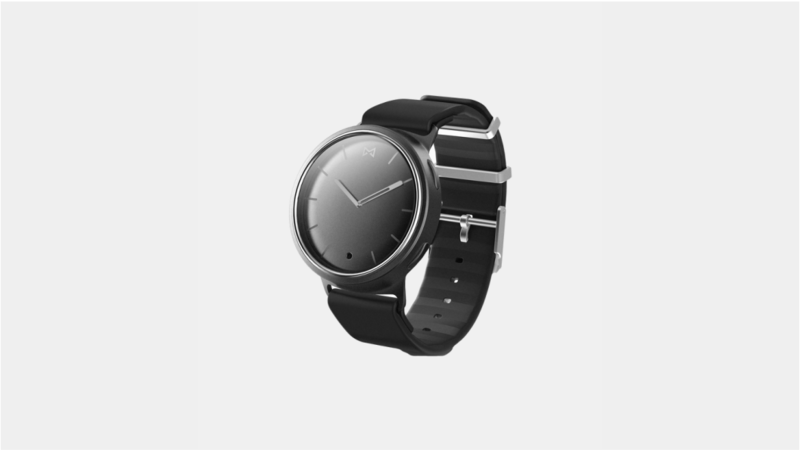 Classic timepiece automatically tracks steps, distance, calories, and light and restful sleep, Vibration alerts for call and text notifications, alarms, custom app notifications, Smart-button function allows you to wirelessly play and pause music, take a selfie, control smarthome devices, and more. Stainless steel and aluminum body is water resistant to 5 ATM and features time and activity display, Non-charging, replaceable battery that lasts up to 6 months. 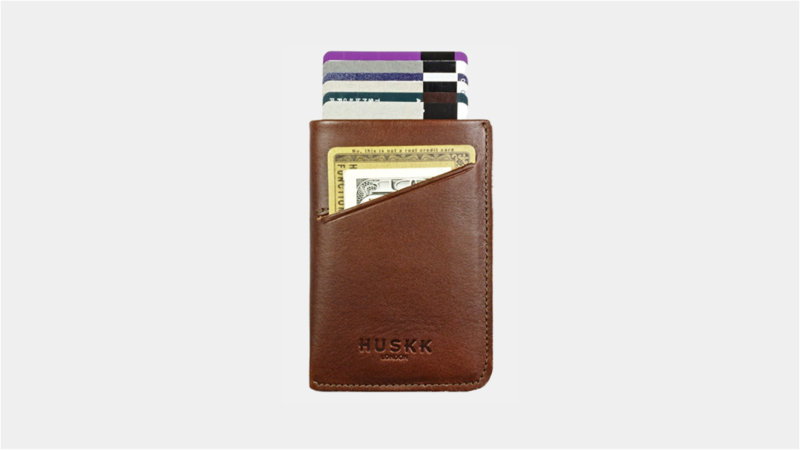 Made from black full grain leather. Full grain leather is leather that has not been corrected in any way beyond the original hair removal, allowing the natural markings and character of the leather to show through. 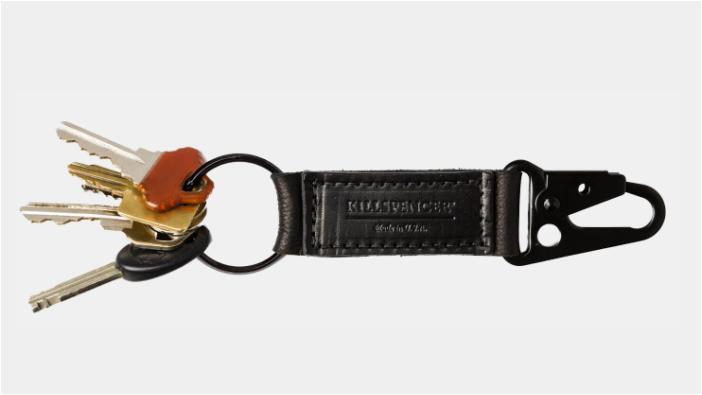 The Killspencer brand crafts quality products that will hold true.